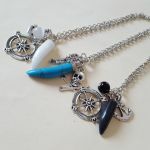 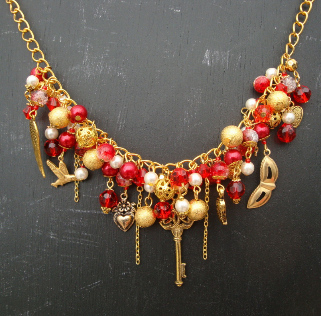 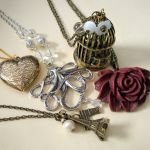 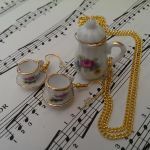 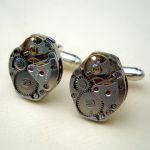 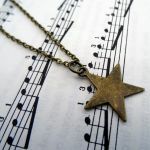 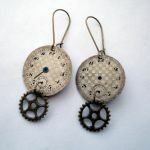 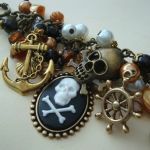 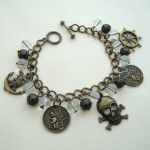 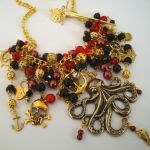 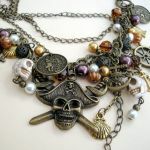 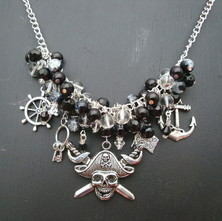 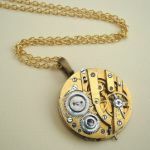 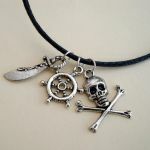 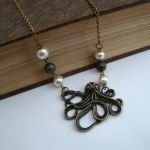 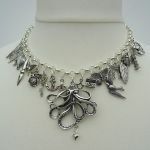 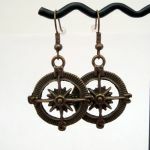 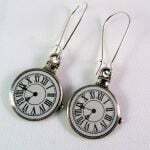 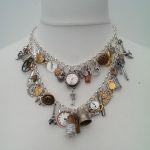 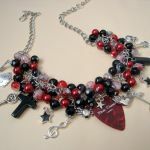 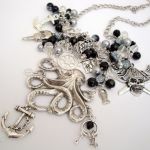 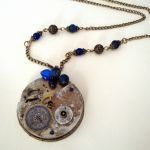 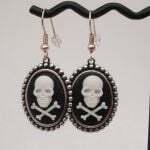 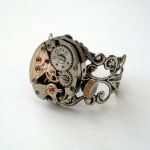 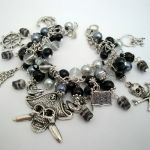 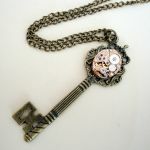 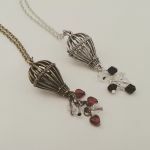 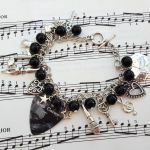 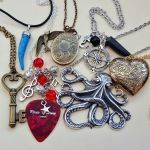 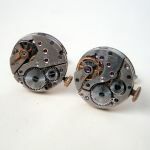 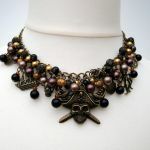 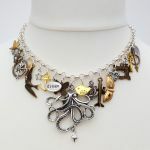 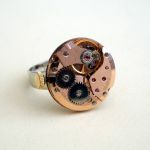 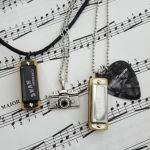 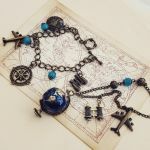 There's a whole range of jewellery at Pirate Treasures London - the Gallery shows a selection of the Vintage inspired, Cool and Stage Style, Pirate and Steampunk necklaces, bracelets and earrings. 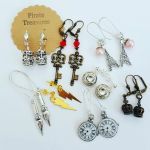 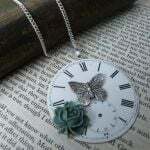 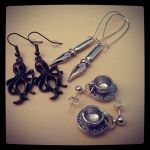 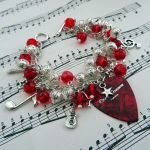 The Shop contains hundreds of designs all ready to ship! 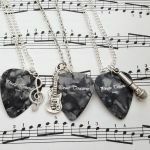 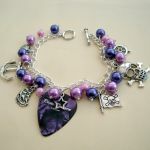 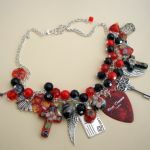 Custom orders are welcome too, just send a message on the Contact page if you have an idea you'd like me to make for you.